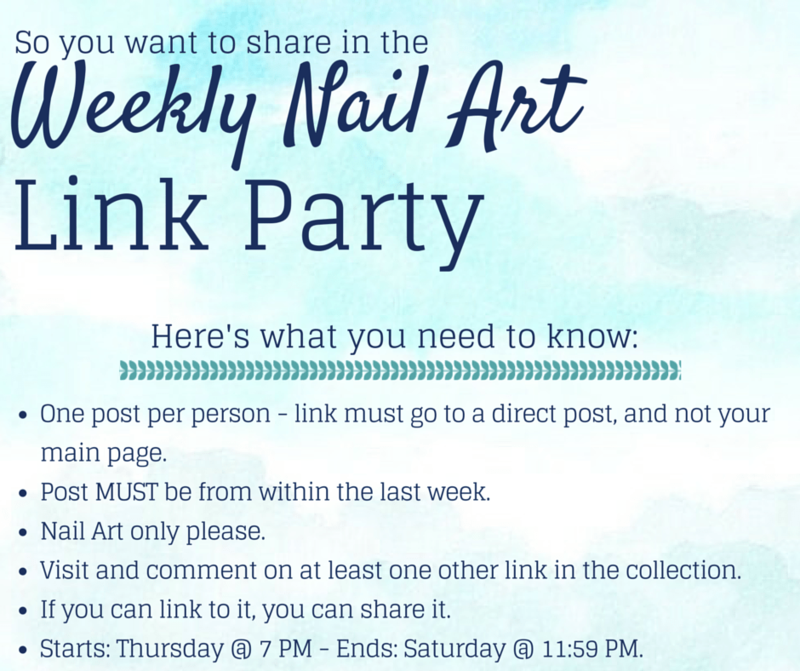 Welcome to the 28th nail art link party of 2015! This week I’m sharing my sparkly glitter gradient – and wishing I did it in every other color! I can’t wait to see YOUR nails!